Pip started her design life in a different creative sphere, with an obsession for drawing and painting from a young age. She was always to be found with a sketch book to hand wherever she went! That passion led to attendance at two art colleges doing a Foundation course, Fine Art and History of Art degrees, culminating in an interior design qualification at the famous Inchbald School of Design. After much travelling and a period of time working for other London designers, Pip established Isherwood Interior Design in 1995. 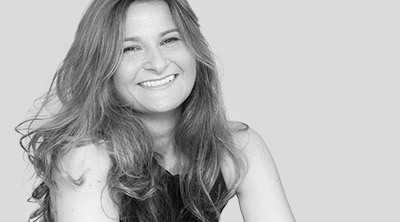 Karen joined her in the early days and their instant compatibility, both as colleagues and friends, cemented their successful design future together. Pip still paints when time allows and retains a strong interest and involvement in the art world, often assisting clients with the purchase of artwork for their projects. She currently lives between Gloucestershire and London.